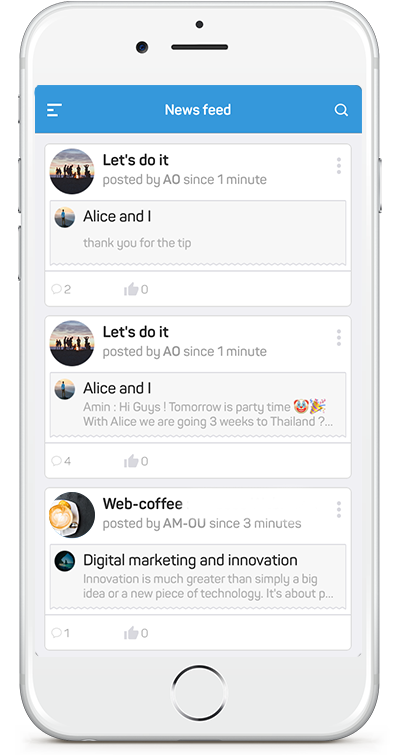 Boost your forum visits: Let the Topic'it community discover your forum and your members enjoy an intuitive navigation. Be on top of search results with Google’s app indexing program. Admins can add their forum for free via the plugin or Topic'it API. If needed, you can contact the support. 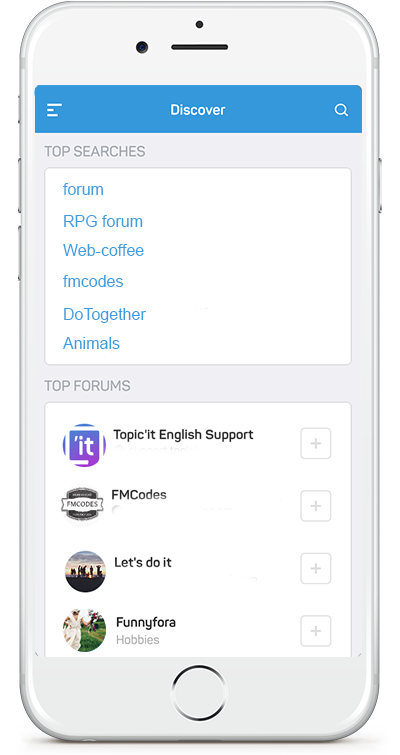 Your forum is immediately available on Topic'it app! 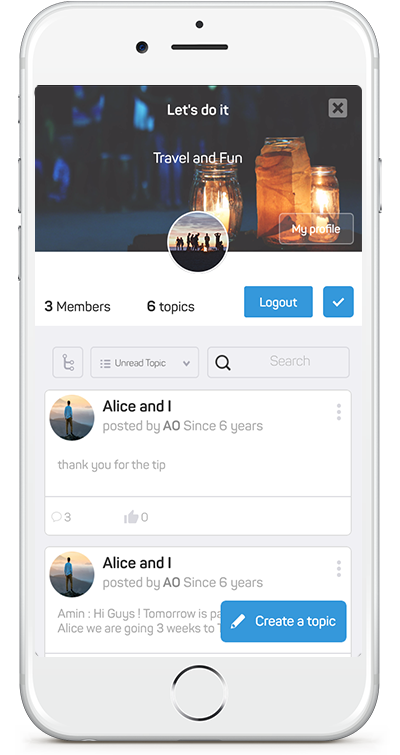 With Topic'it, your members enjoy topics follow-up and online sharing with like-minded people, via tablet and mobile. Improve your forum SEO thanks to App Indexing. 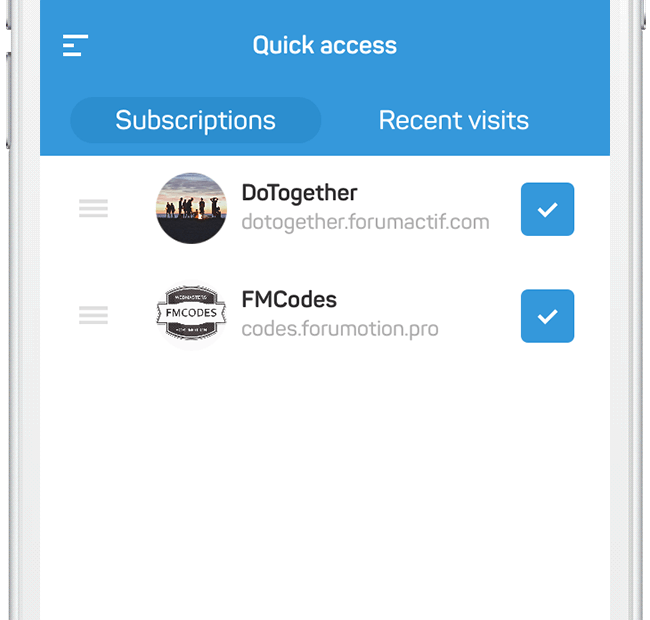 Discover your forum on a modern App, 100% mobile-friendly! Monetize your mobile audience on Topic'it by activating Ads! In that case, Topic'it returns part of income. You can also insert your own ads code. 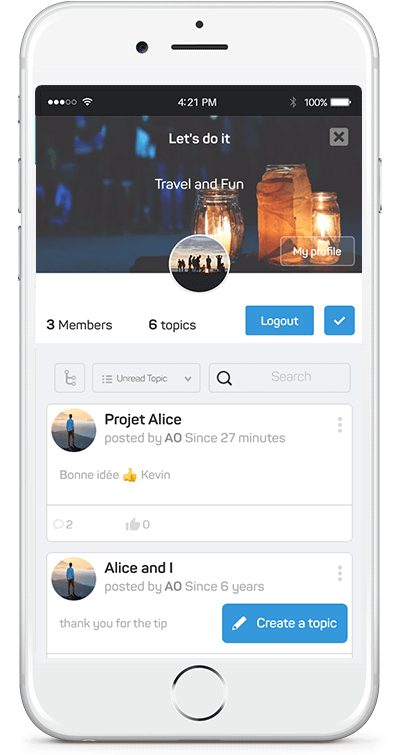 Easy to use, Topic'it app helps to browse, register and participate in forums. Stay up to date on forums news thanks to real-time notifications. Discover thousands of communities & forums sharing the same passion. 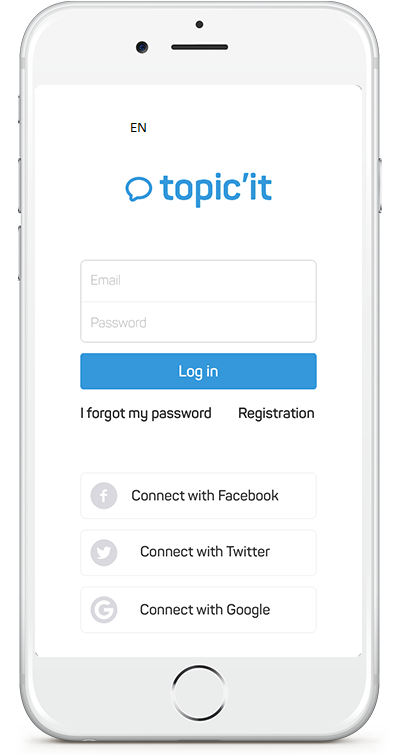 Register in a few clicks on Topic'it or connect with your existing account. 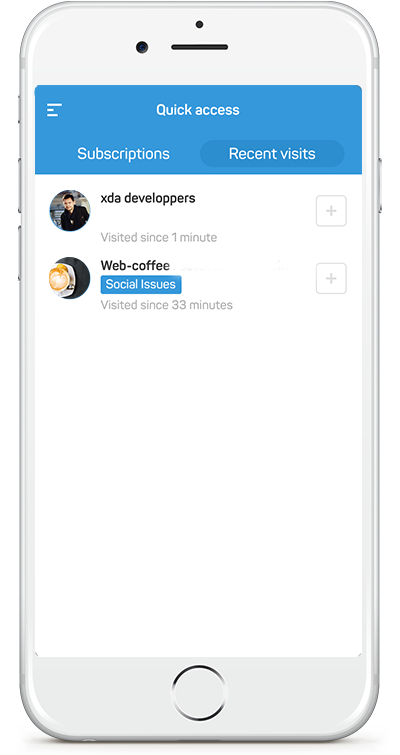 One app for many forums follow-ups. Keep in touch with your community. 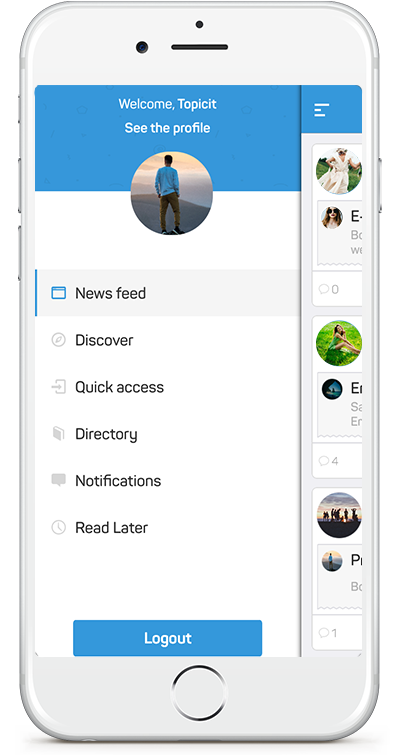 Personalize newsfeed and stay up to date on news with like-minded people. Browse our directory to find forums about your passions. Take part in the online discussions. 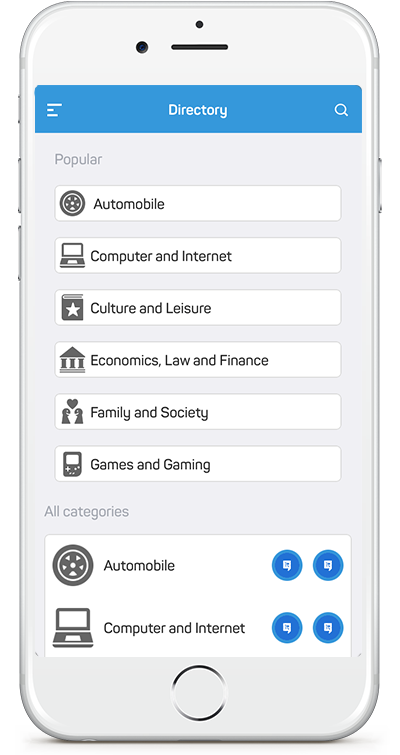 Create your Topic'it account or connect with an existing account. 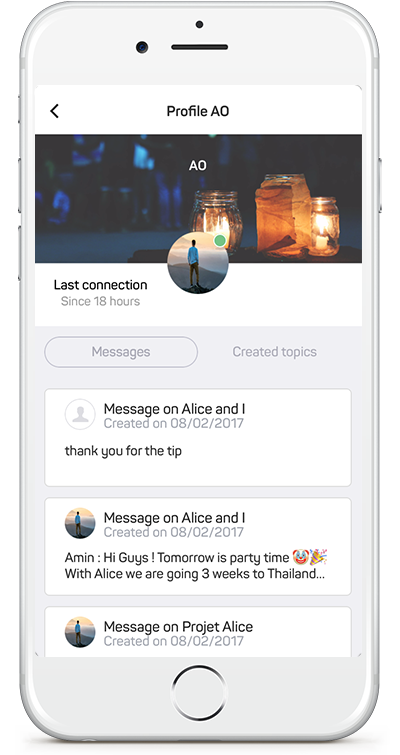 Enjoy ergonomic messaging and send messages to multiple users. 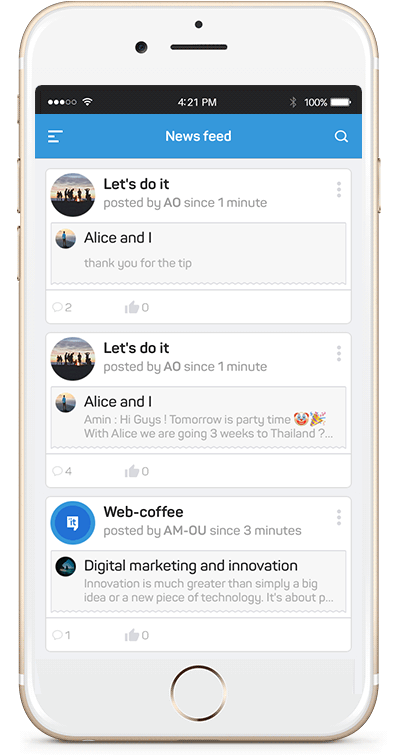 Discover our private messaging features. Activate instant push notifications not to miss any topics and news. Topic’it, what does it look like?